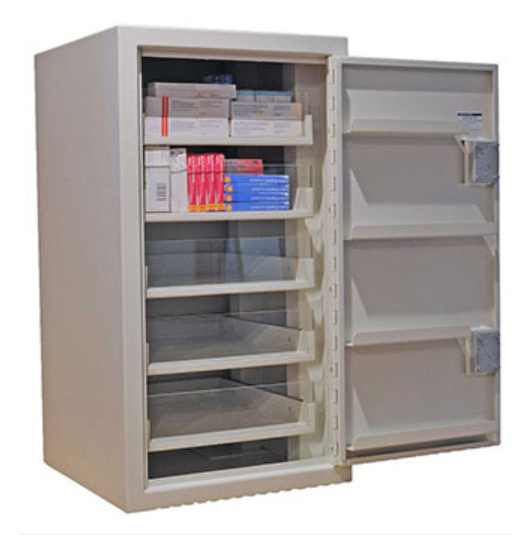 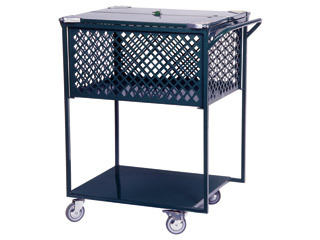 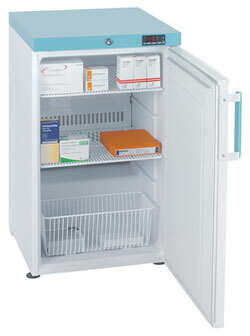 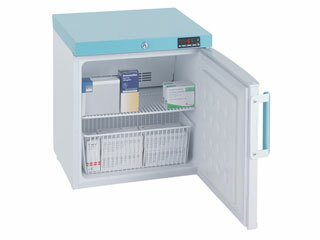 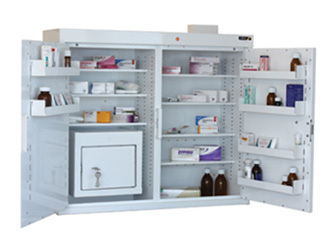 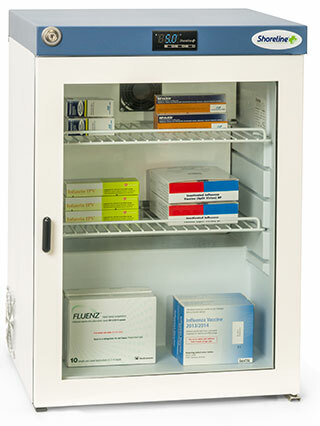 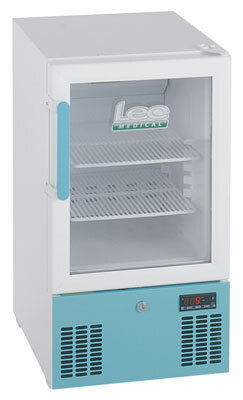 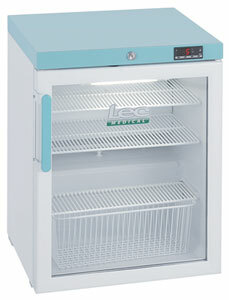 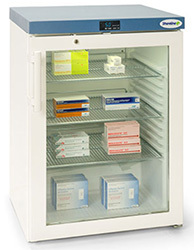 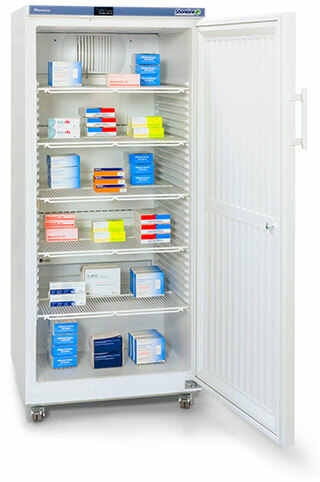 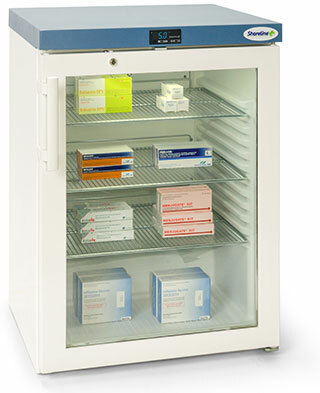 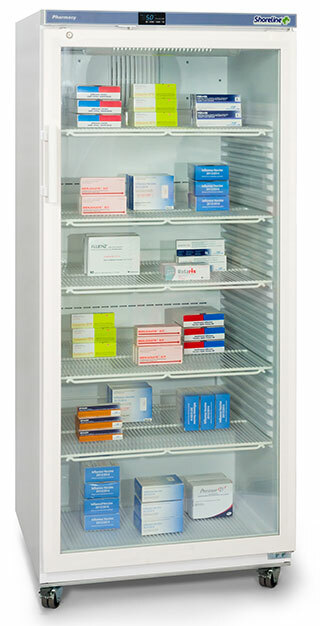 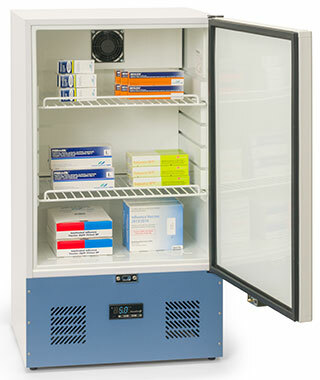 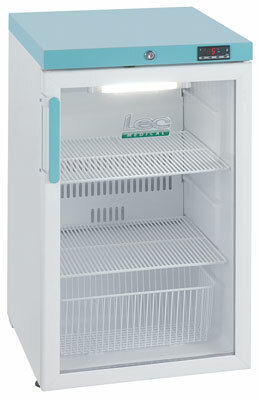 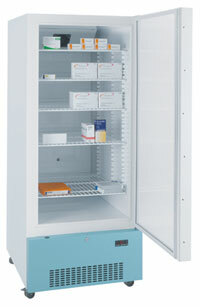 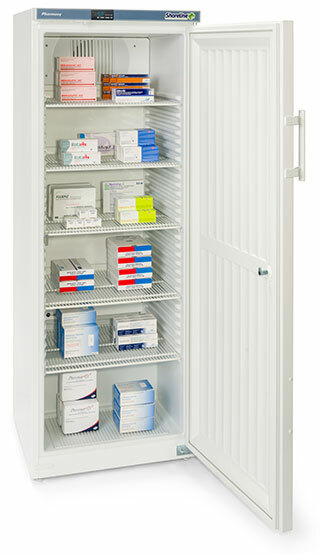 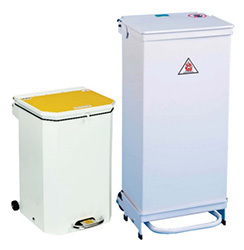 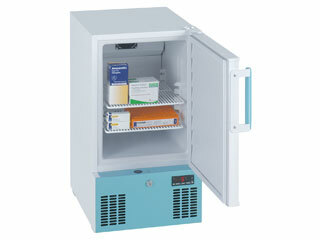 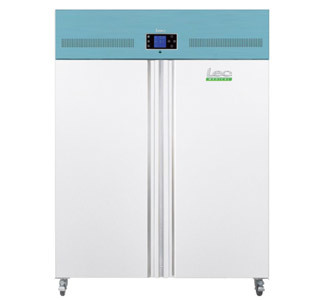 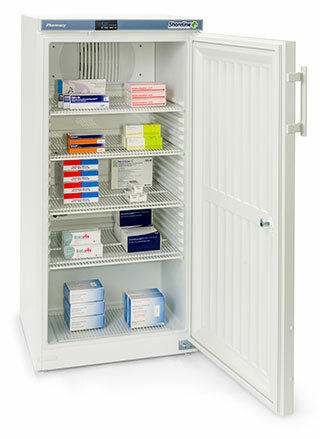 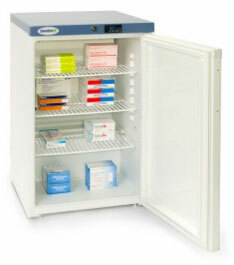 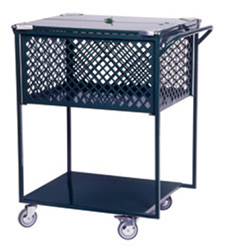 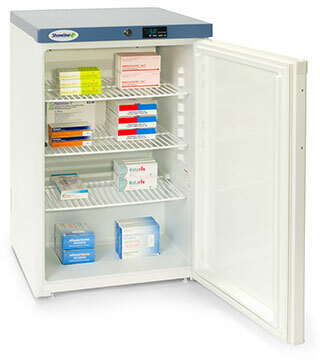 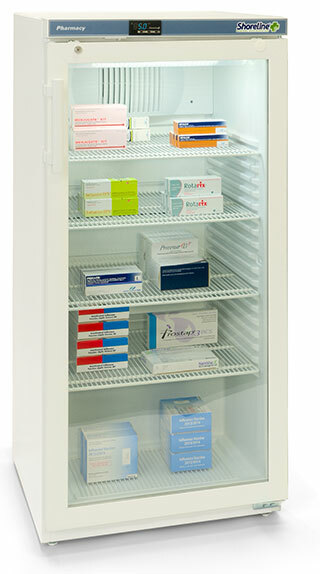 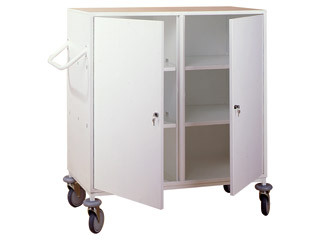 All pharmacy fridges are developed with reliability and ease of use in mind. 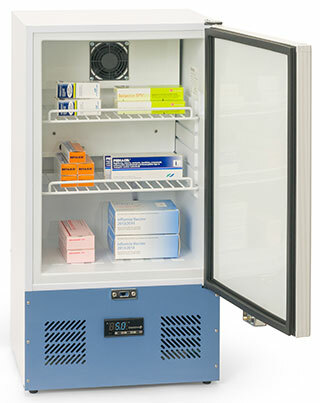 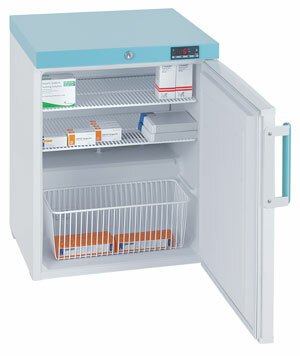 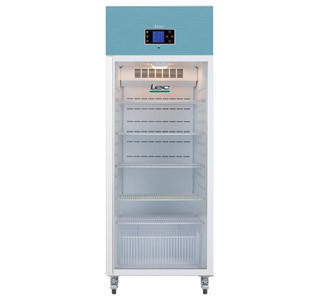 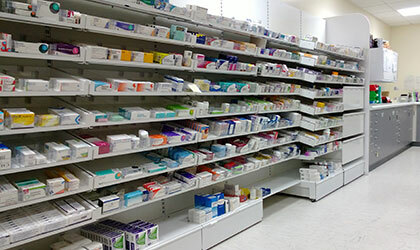 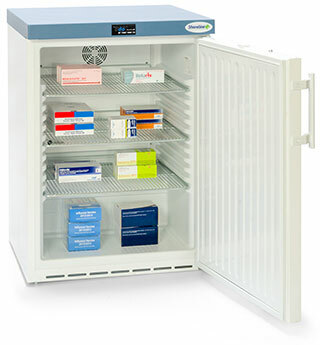 Our pharmacy refrigeration range conforms to the guidelines set out by the RPSGB and maintains an internal temperature of between +2°C and +8°C. 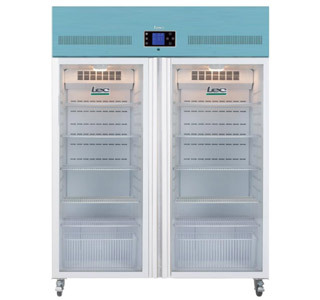 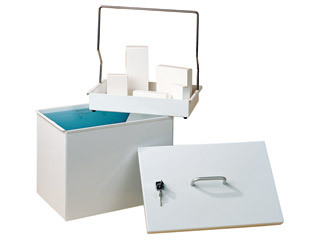 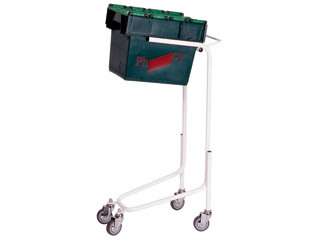 We have added a number of improvements to certain popular models to ensure we are offering you the best possible secure and reliable refrigerated storage. 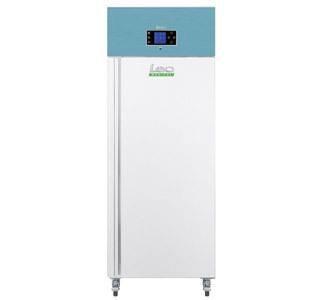 Many of our fridges are available with different plug options for Europe and Australasia, or with compressors operating at 60Hz.